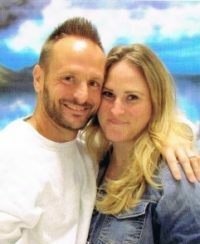 It has come to my attention that inmates in the state of Washington are still having issues emailing me their blog submissions via jpay.com. If you personally know any of these inmates, I’d like to suggest that you help by having their blogs sent to my email at inmateblogger@gmail.com. I would still love to post their work while the jpay issues are being resolved.